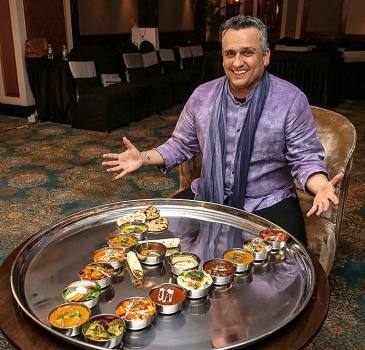 Joe Russo, director of the movie 'Avengers: Endgame' has Indian vegetables and curries placed in a huge 'thali' in the shape of Avengers' ‘A’, in Mumbai. 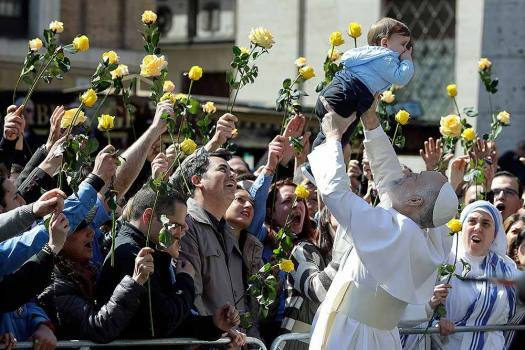 John Malkovich lifts a baby during the filming of "The new Pope" the sequel of Paolo Sorrentino "The young Pope", in Rome. 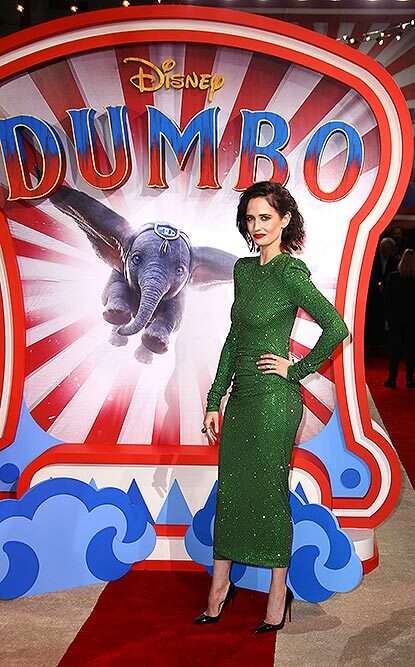 Actress Eva Green poses for photographers upon arrival at the premiere of the film 'Dumbo' in London. 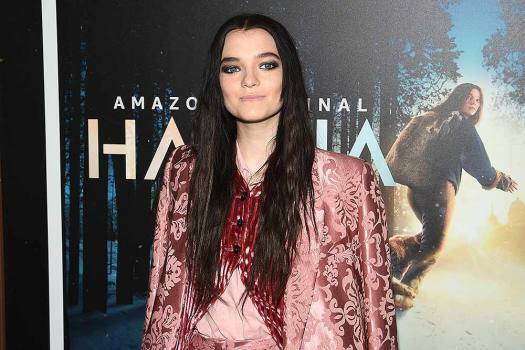 Actress Esme Creed-Miles attends the premiere of Amazon Prime Video's "Hannah" at The Whitby Hotel in New York. 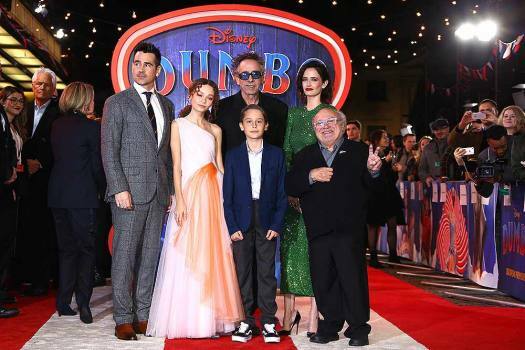 Brie Larson arrives at the world premiere of "Captain Marvel" at the El Capitan Theatre in Los Angeles. 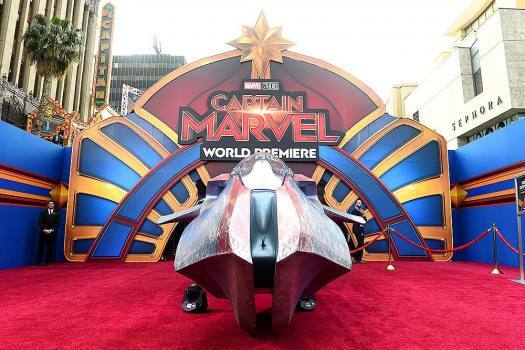 A view of the red carpet at the world premiere of "Captain Marvel" at the El Capitan Theatre in Los Angeles. 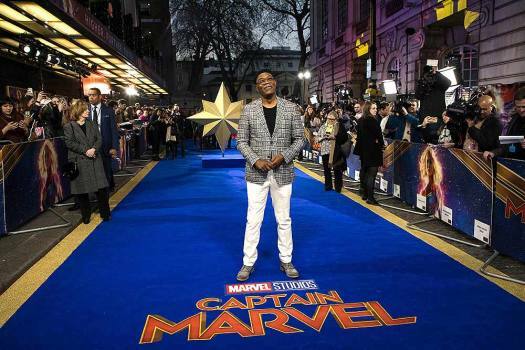 Actor Samuel L. Jackson poses for photographers upon arrival at the premiere of the film 'Captain Marvel', in London. Actress Gemma Chan poses for photographers upon arrival at the premiere of the film 'Captain Marvel', in London. Actress Brie Larson poses for photographers upon arrival at the premiere of the film 'Captain Marvel', in London. Actress Victoria Justice attends the amfAR Gala New York AIDS research benefit at Cipriani Wall Street in New York. 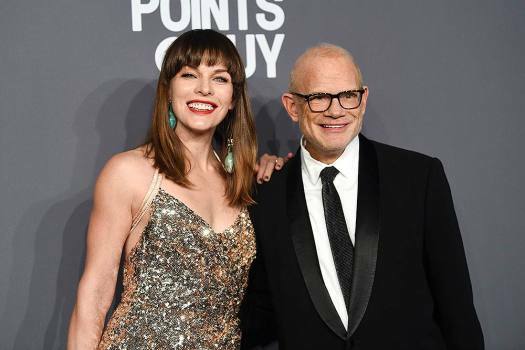 Actress and honoree Milla Jovovich, left, and amfAR board member Bill Roedy pose together at the amfAR Gala New York AIDS research benefit at Cipriani Wall Street in New York. Model Winnie Harlow attends the amfAR Gala New York AIDS research benefit at Cipriani Wall Street in New York. Television personalities Kourtney Kardashian, left, and Kim Kardashian West attend the amfAR Gala New York AIDS research benefit at Cipriani Wall Street in New York. Model and television personality Heidi Klum attends the amfAR Gala New York AIDS research benefit at Cipriani Wall Street in New York. 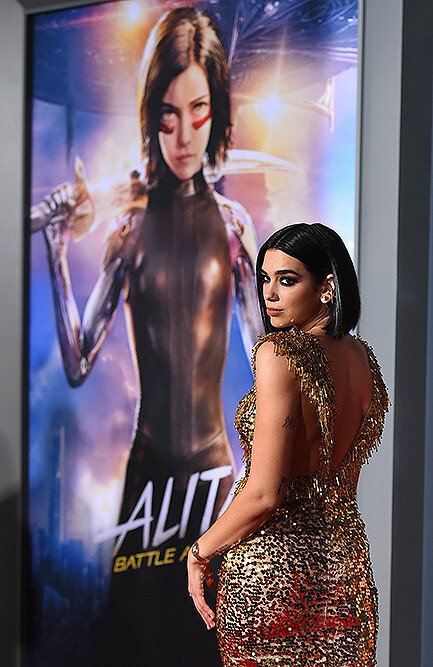 Dua Lipa arrives at the Los Angeles premiere of "Alita: Battle Angel". Actress Demi Moore is interviewed at the premiere of the film "Corporate Animals" during the 2019 Sundance Film Festival in Park City, Utah. Actor Ralph Fiennes said he was 'ignorant' about J K Rowling's wizarding franchise when he was first offered the role of the Dark Lord in the second movie 'Harry Potter and the Goblet of Fire' in 2005. 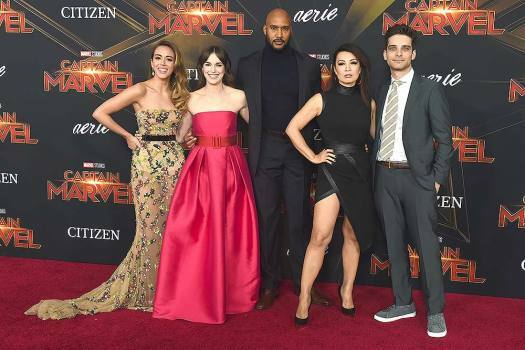 Warner Bros. CEO Kevin Tsujihara penned a note to his staff saying, I deeply regret that I have made mistakes in my personal life that have caused pain and embarrassment to the people I love the most. Pregnant Meghan Markle and her BFF Priyanka Chopra’s friendship has hit a rough patch according to reports. 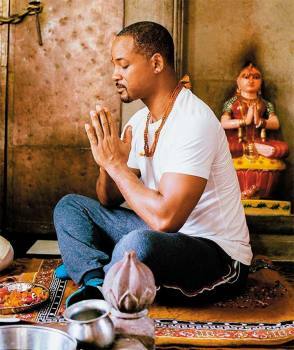 Because of that, Priyanka also skipped Meghan's secret baby shower. ‘Period. End of Sentence’, an India-set film on the taboos around menstruation and featuring the real 'Pad Man', won an Oscar in the Documentary Short Subject category at the 91st Academy Awards ceremony. Regina King may have won the prize, but Chris Evans showed the world what a gentleman he is! Notes from Toronto International Film Festival-- a gala that serves as a tastemaker for the Academy Awards. Baahubali 2 is a global phenomenon. 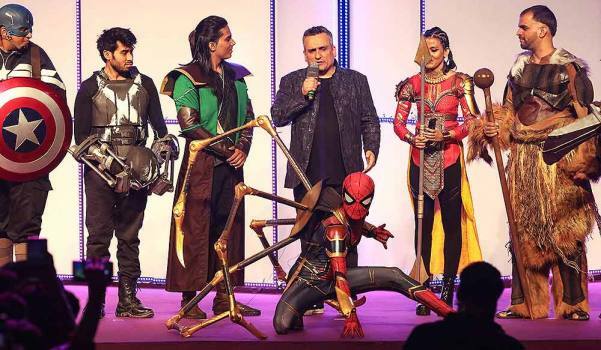 It might pump fresh ideas into the tired genre of Bollywood fantasies. The second movie in the Reacher series realeasing four years after the first part.